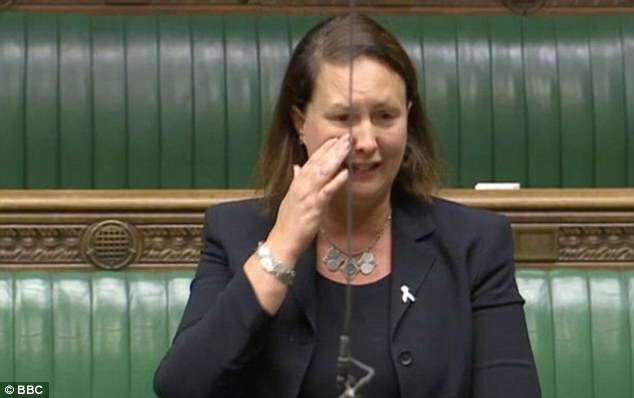 Labour MP Vicky Foxcroft moved the House of Commons to tears today as she told the devastating story of how she lost her baby daughter. 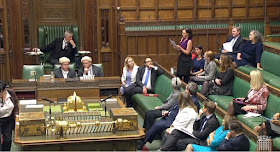 Her voice breaking, Ms Foxcroft described how Veronica lived just five days after complications during birth. The MP said after agreeing to the life support machine being turned off she was finally able to hold her girl for the first time as her heartbeat slowly stopped. 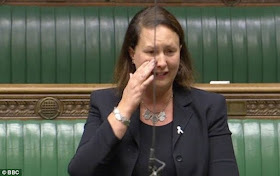 Ms Foxcroft - who was a teenager at the time and - said she had been treated like a 'kid' rather than a 'grieving mum' afterwards. Now 39, she said she had not wanted to have children since because the experience had been so traumatic. 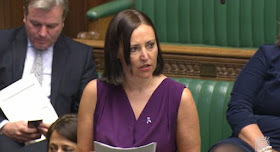 The emotional speech - which Ms Foxcroft said was the hardest she had ever given - came during a debate to mark baby loss awareness week. 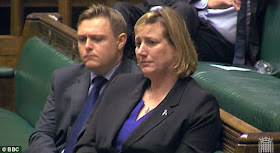 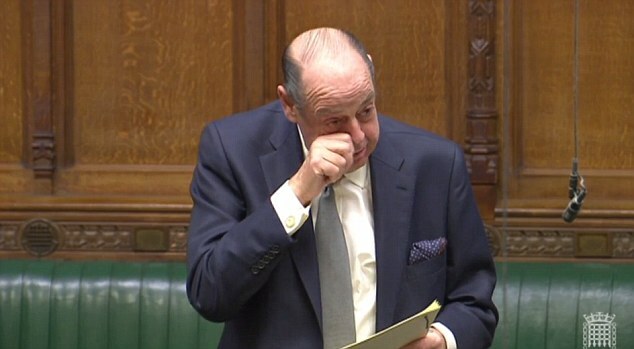 Other MPs also broke down as they delivered harrowing accounts of their own tragic experiences.